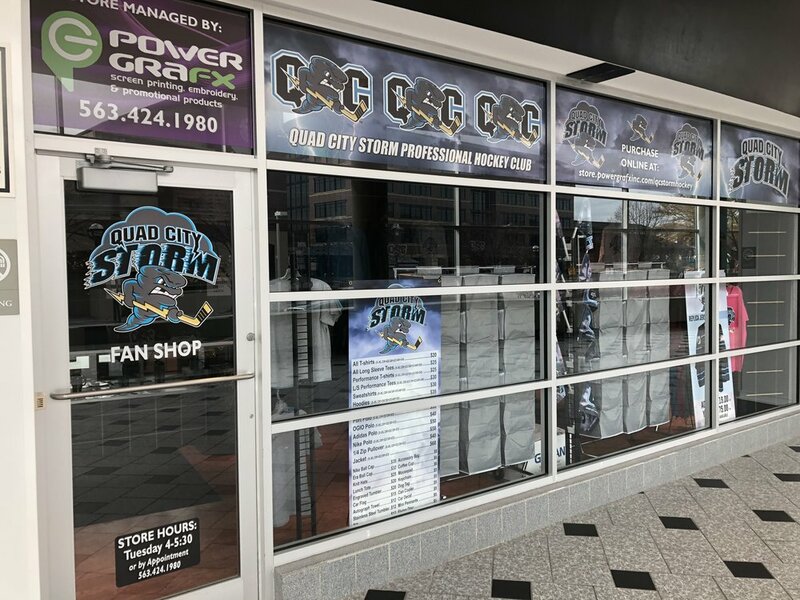 TEAM MERCHANDISE PARTNER: POWER GRAFX, INC.
Power Grafx, Inc. is a family owned and operated business that prides itself on personal service and outstanding quality. PGX is a Christian Business that loves to help Not-For-Profits Organizations and Youth Groups, and supports many Charities and Little Leagues in the Community including Baseball, Softball, Football, Hockey, Track, Volleyball, Soccer, Tennis, Swimming and Wrestling. Closed for the season. For more information please call the front office at (309)-277-1364.